We will use your email to contact you about club matters only, and will never pass it on to a third party without your permission. Do you consider yourself to be disabled and/or have any medical conditions we should be aware of? What other skills, experience or contacts do you have that you could volunteer to support the club? If you are transferring from another club, you MUST complete an online transfer with Welsh Athletics before you complete this form. Contact the club Secretary if you have any questions. Membership is not guaranteed at this stage.  CDF Runners reserve the right to refuse membership.